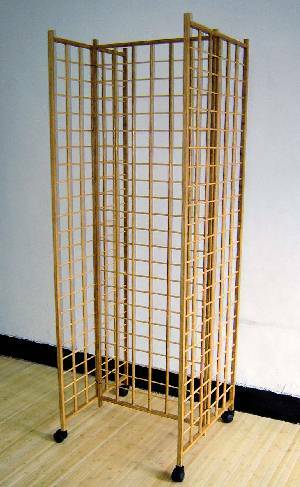 green retail & hospitality business: Solid Wood Wine Rack Stand, hold 8 bottles., Handcarved Solid Wood Wine Rack Stand, hold 8 bottles. Home » Wine & Bar Display & Decoration » Handcarved Solid Wood Wine Rack Stand, hold 8 bottles. 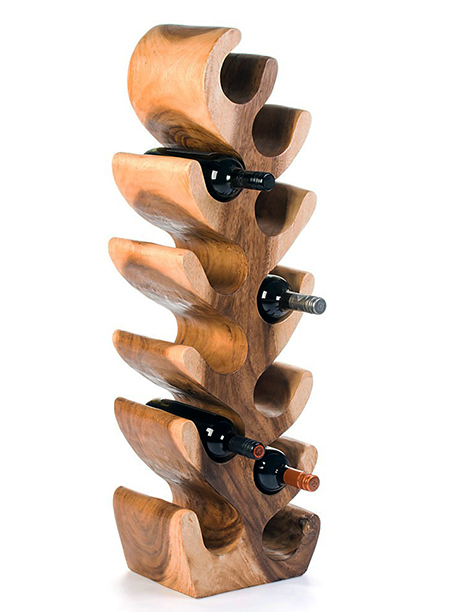 Solid Wood Wine Rack Stand, hold 8 bottles. 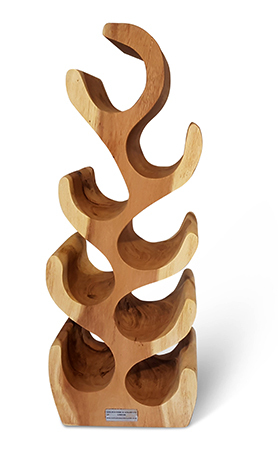 This beautiful solid wood wine rack stand is hand-crafted from solid monkey pod wood, also known as suar wood in Indonesia. Rich lacquer finish enhancing the beautiful wood grain fo the wood and adding warm tones. Skillfully hand carved from one piece of wood harvested from the plantation tree.. Holds 8 bottles. Rustic saur wood log tree wine rack. Hold 8 bottles of liquor. Hand crafted from single piece of log wood from plantation saur tree.